Please note! Technical questions cannot be solved via online chat. Domain name selection based on entered keywords analysis. Enter one or more keywords and system automatically analyzes information and showes several options for your consideration. Insert one or more desired syllables and their number. Not all syllables inserted — our system automatically generates the others. The «Quality» option reduces the number of suggested variants and increases their sonority. Insert a keyword and find a domain name expiring in the next 2 days. If you choose such a name, you can backorder it and we will register this name just after the drop. 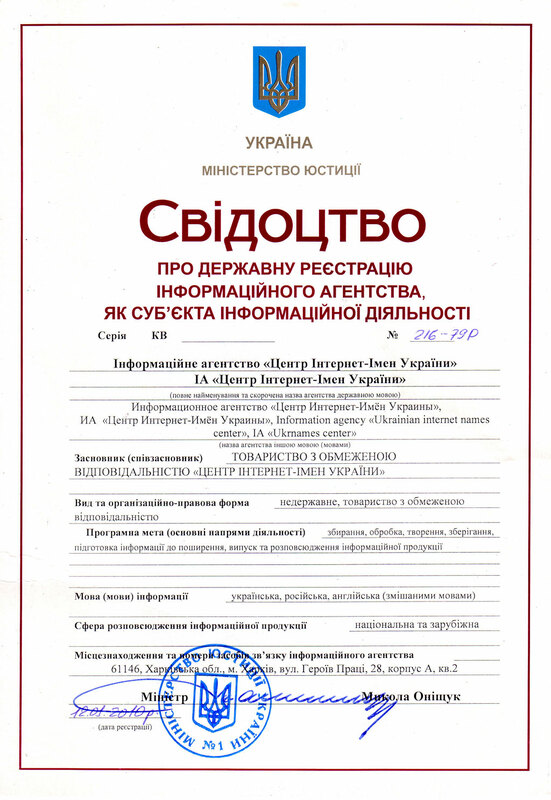 First Ukrainian service selling premium domains. The new service is supported by SedoMLS Premium programme from the world's leading domain names aftermarket - Sedo.